…Chris and Mike Schuba, the brothers who co-own the Southport Avenue club, are preparing to open a new mid-sized music venue, Lincoln Hall, at 2424 N. Lincoln Av. in the fall to complement their first club. It will join a music scene already crowded with similar-sized rock venues, included the Double Door, Martyrs and Logan Square Auditorium. 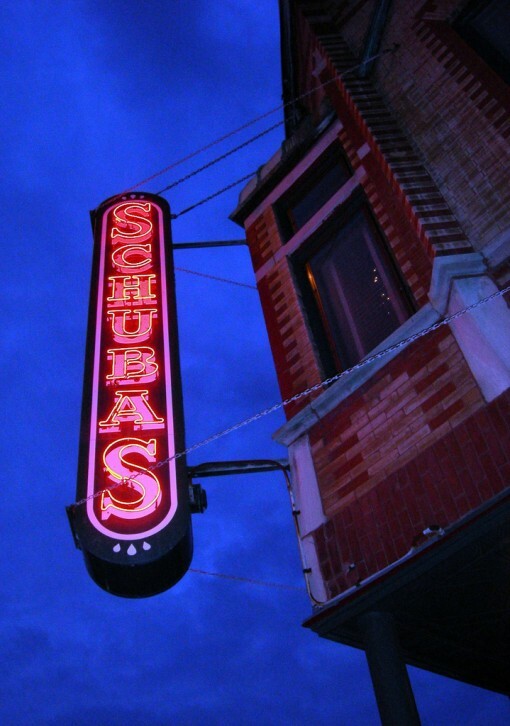 But the owners say they can thrive by basically doing a larger version of Schubas, which has built its reputation on astute bookings, excellent sound and an intimate atmosphere. Actually, Dillinger was shot behind the Biograph Theatre (Accoss the street from the former 3 Penny Cinema).